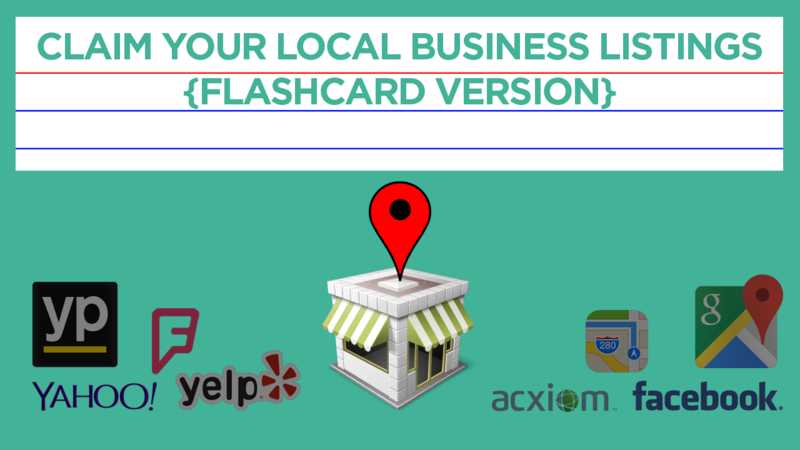 Per multiple requests from local marketing professionals, here’s the flashcard version of my Be Where Your Customers Are with Local Business Listings post. 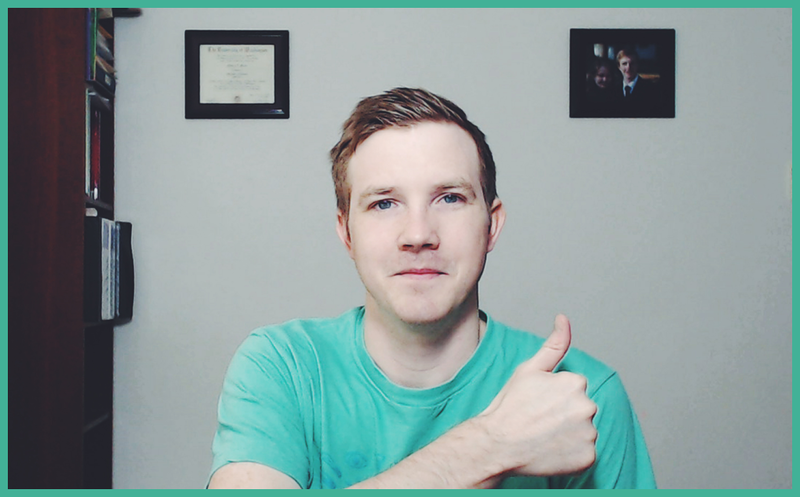 Please keep in mind that this post does not provide any details or helpful tips for each business listing; also some secondary links aren’t included to keep this version short. Refer to the original post for all that detailed information. Is this helpful? Let me know in the comments below! This is great, thanks Max! I’ll be using this version from now on. yes, this is a great resource! Bookmarked for sharing with my clients who have locations! I intended this version for local marketers doing this often. I have a few countries in mind that I’d love to do research for this. And I see local just starting in a few of them – would be interesting to see and follow that early progress. Great list Max, would also love to see a UK list. Send UK client my way if you want that list 😉 I’d need access to local directory dashboard. Copyright © 2015 ReEngage Consulting. All rights reserved.